People across the U.S. are taking a stand for bees and other pollinators by providing a safe, pesticide-free haven with access to food, water and shelter. Do you have a “Honey Bee Haven” in your yard, or have pollinator-friendly plants in containers on your stoop? Add your Honey Bee Haven to the map below, and show your support for the pollinators that play a key role in providing our food. 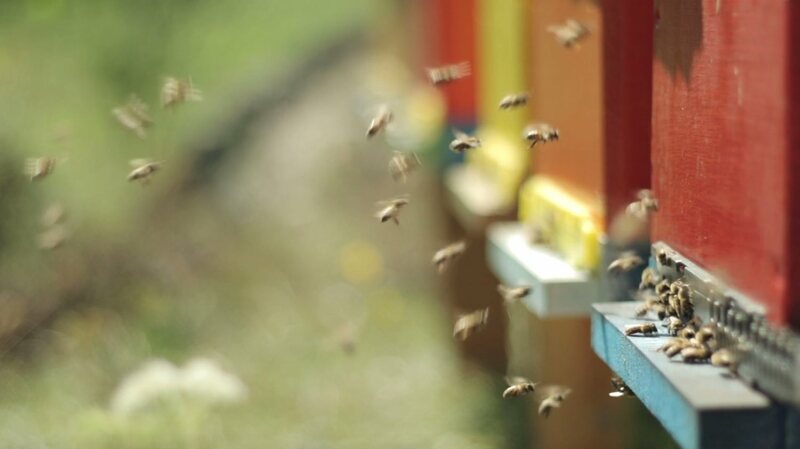 Bees pollinate much of our food — and they’re in serious trouble. But you can help! Your tax-deductible gift will fund grassroots science, collaborations with communities and policy change to create a thriving food system for people and pollinators. 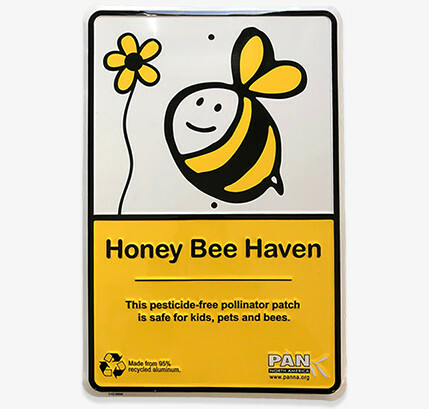 Plus, your yard sign will help spread the word that pesticide-free spaces support healthy bees! Help protect pollinators! Your tax-deductible gift will fund grassroots science and policy change for a thriving food and farming system — bees and all.